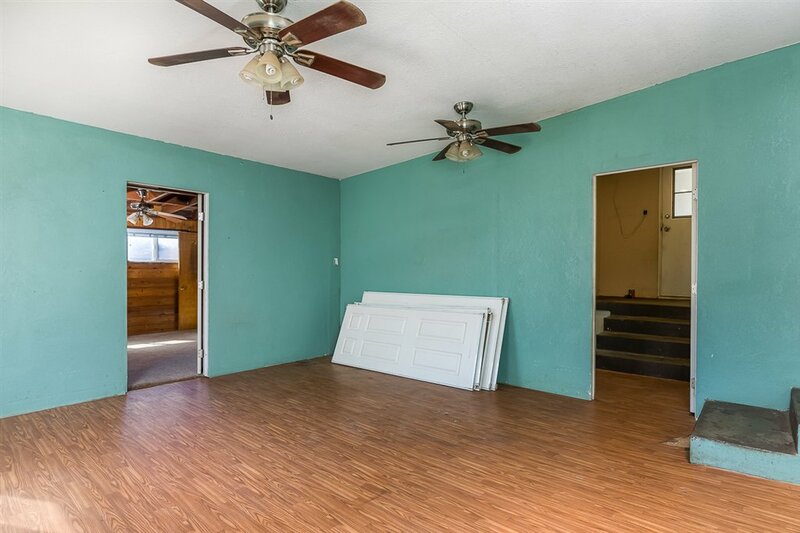 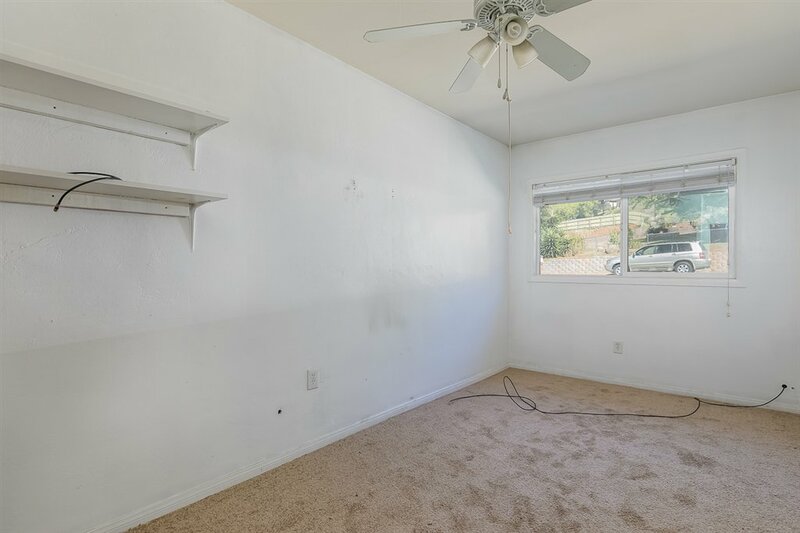 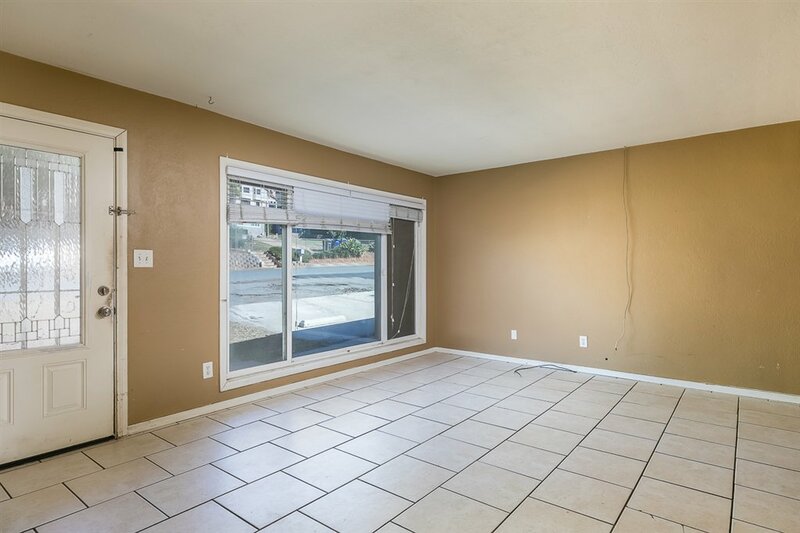 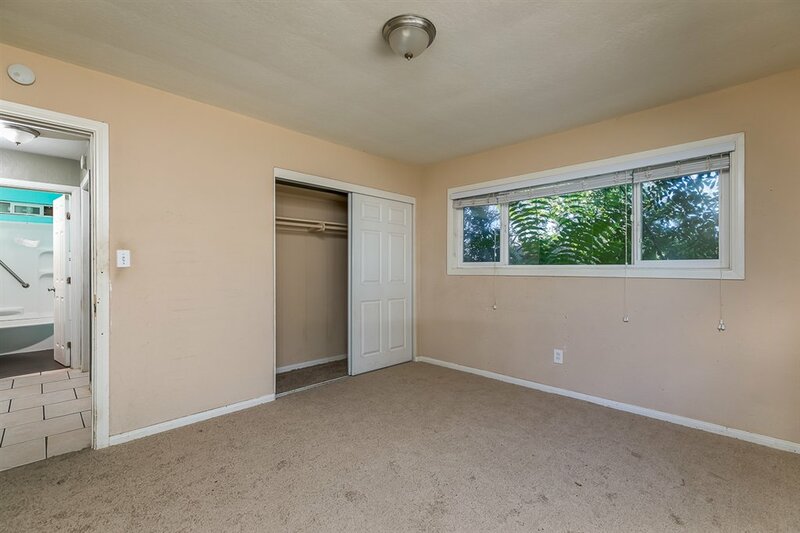 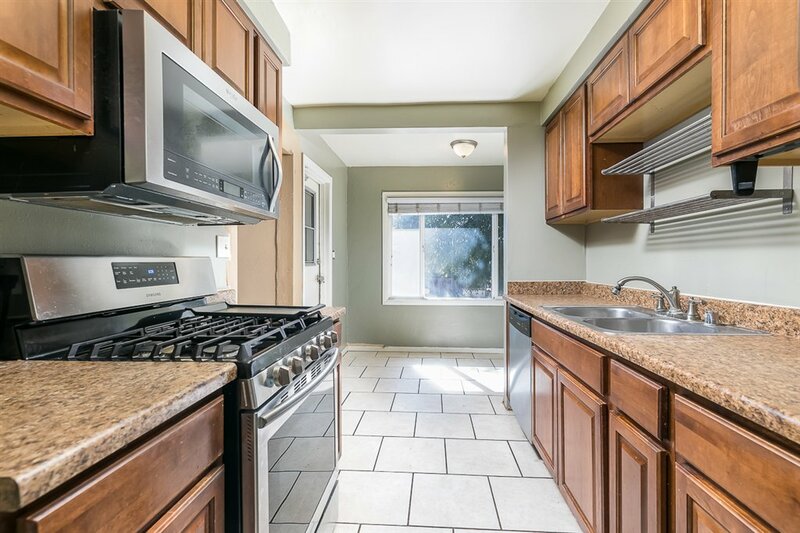 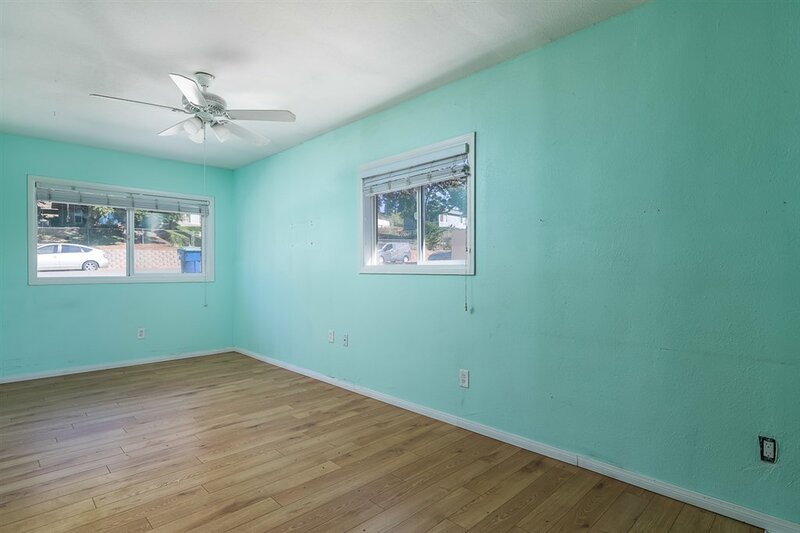 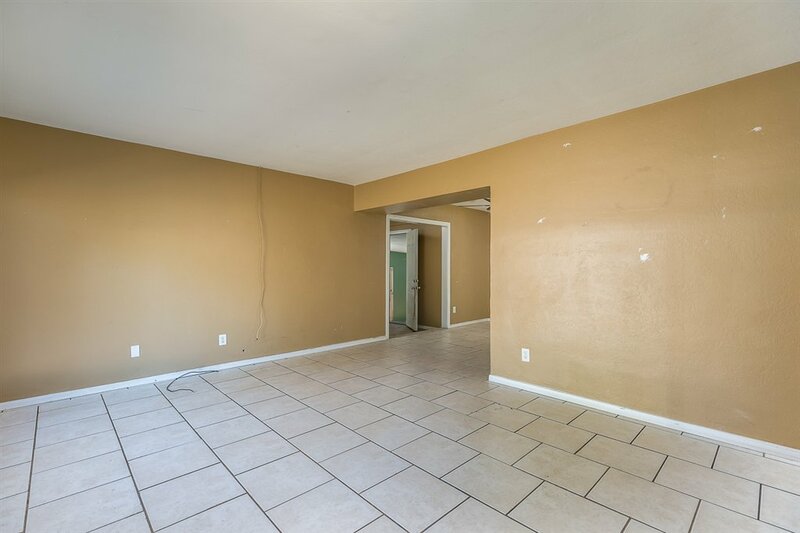 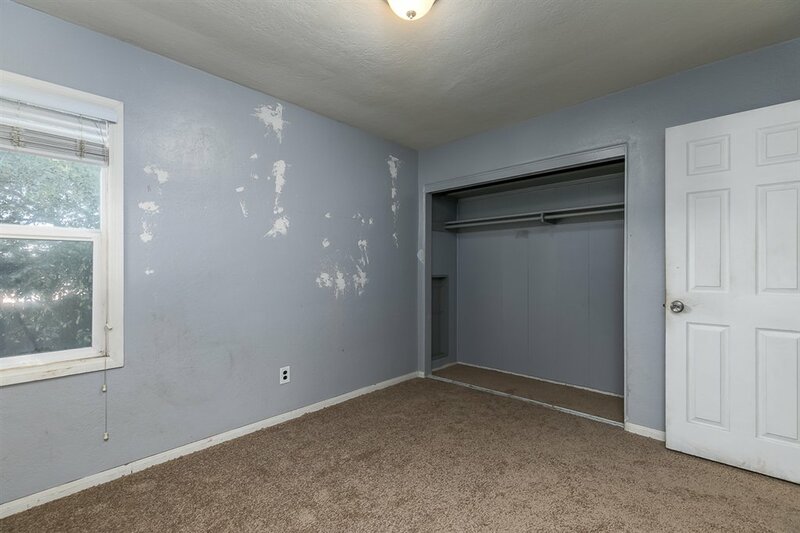 This El Cajon home has been fully upgraded less than a decade ago and is just waiting for you to put your personal touches on it. 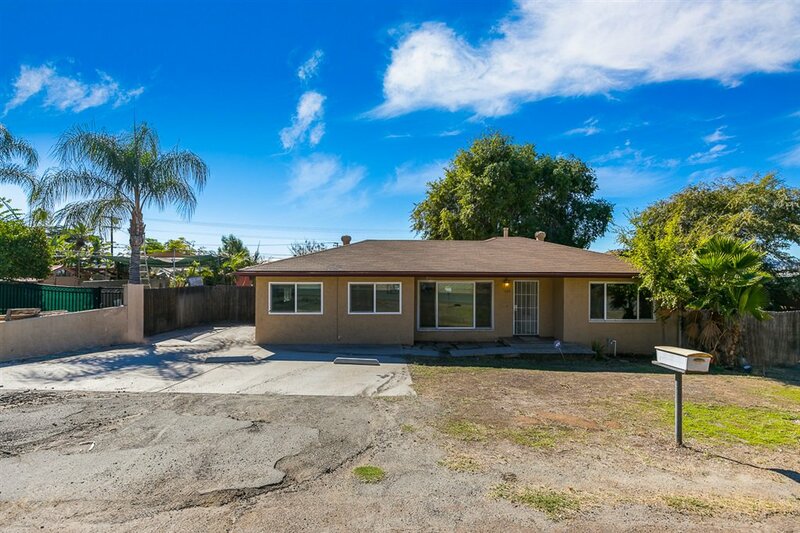 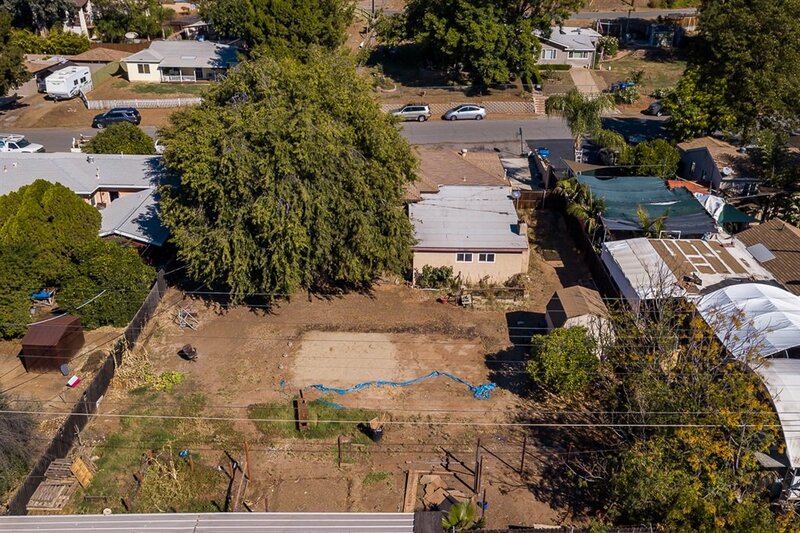 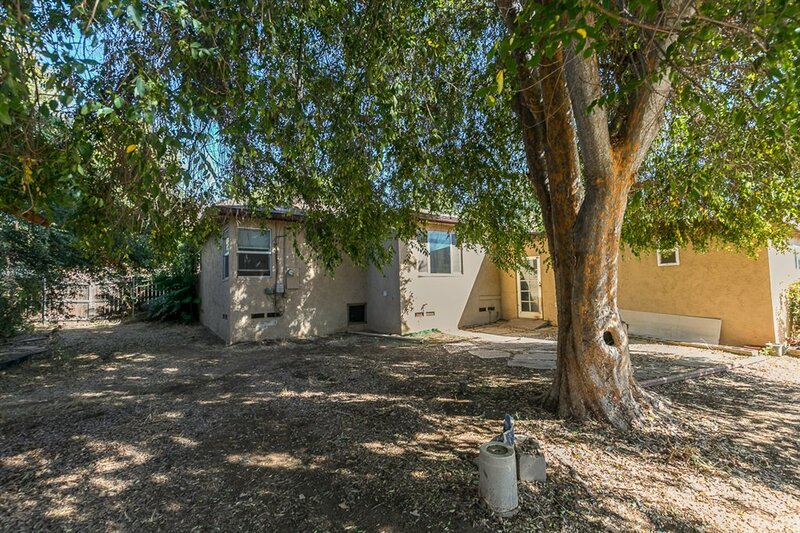 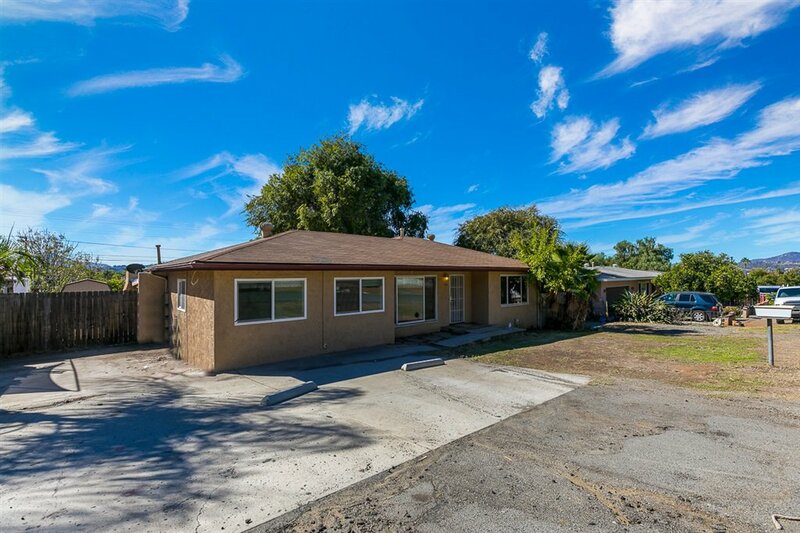 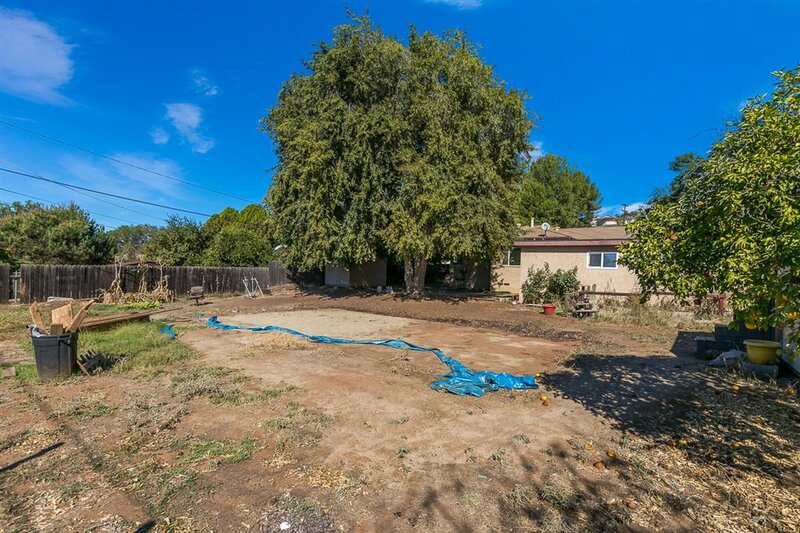 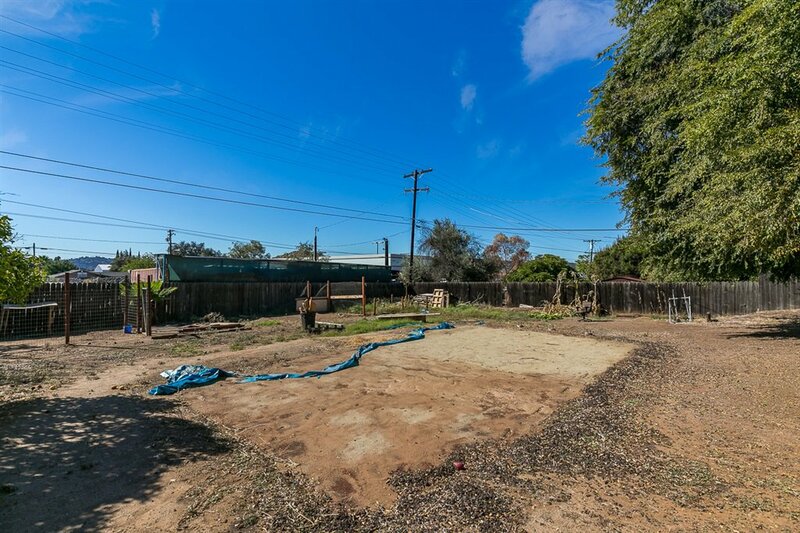 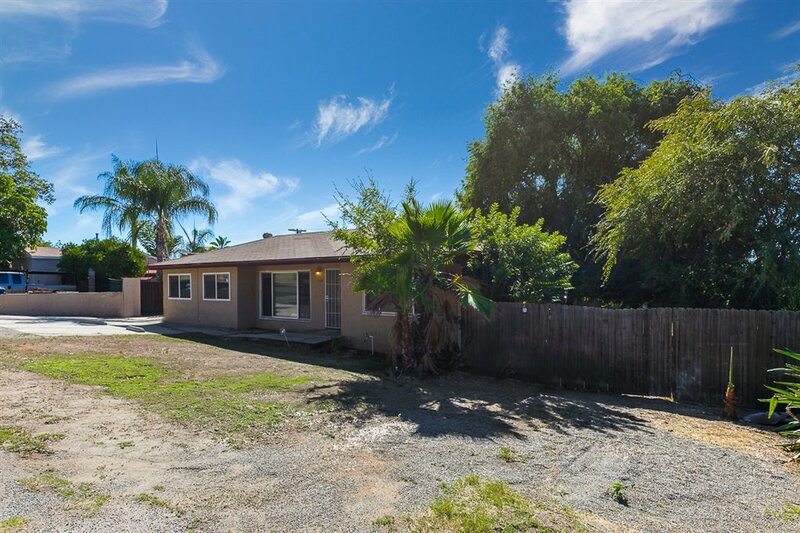 The 5 bed 2 bath home sits on a near third acre lot and has endless potential! 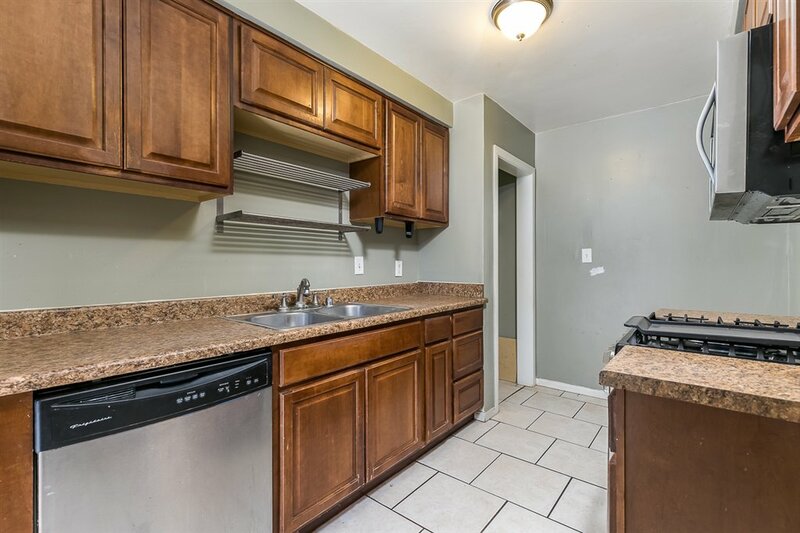 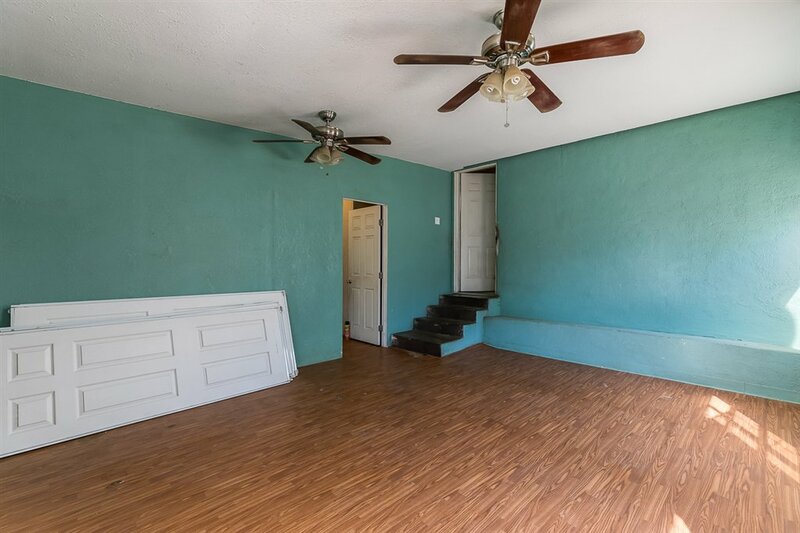 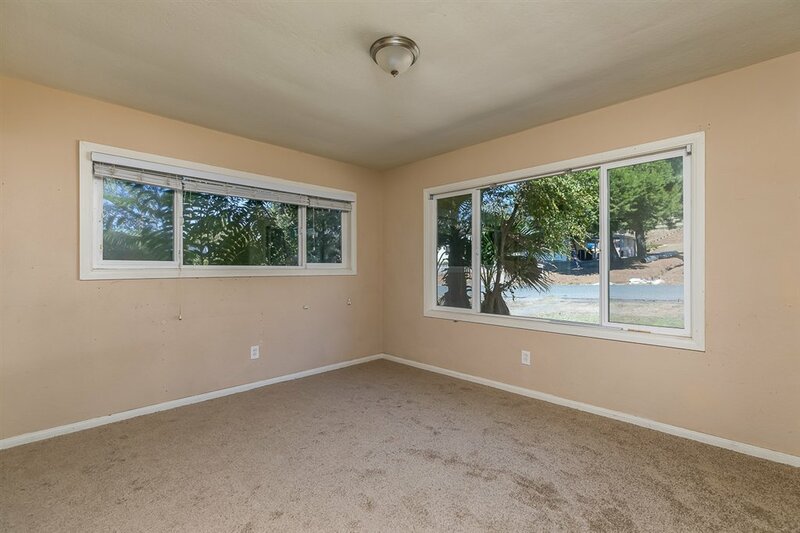 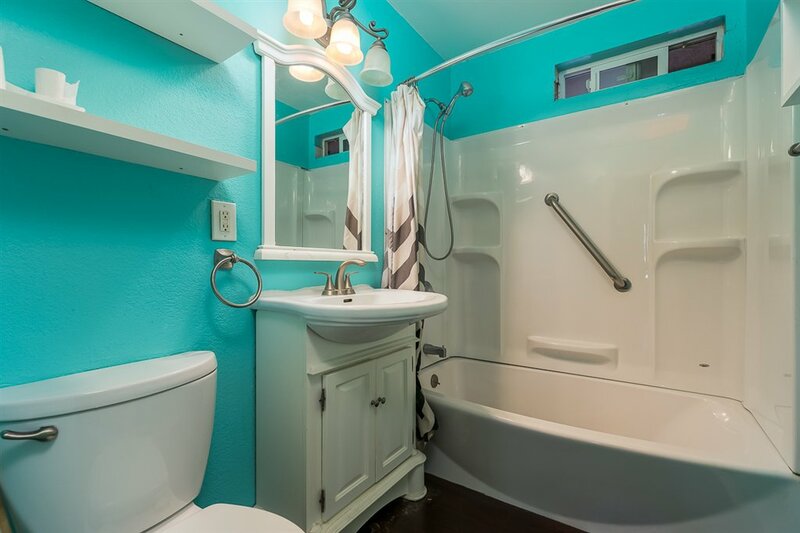 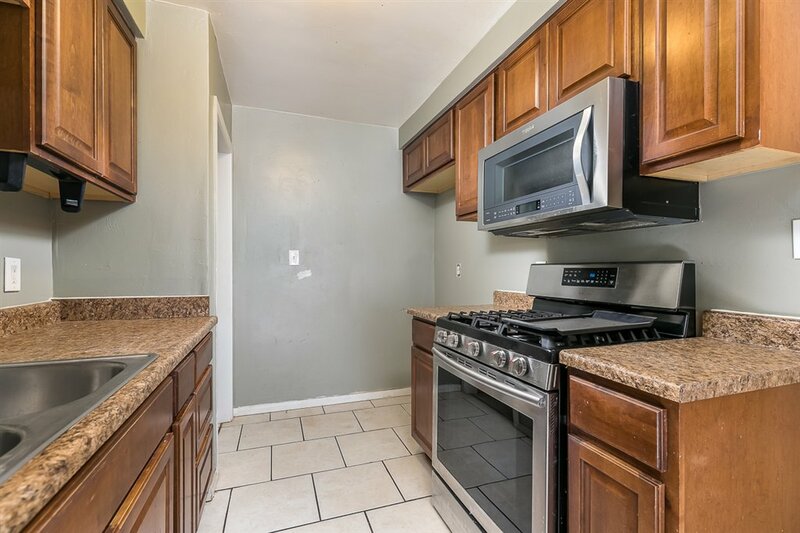 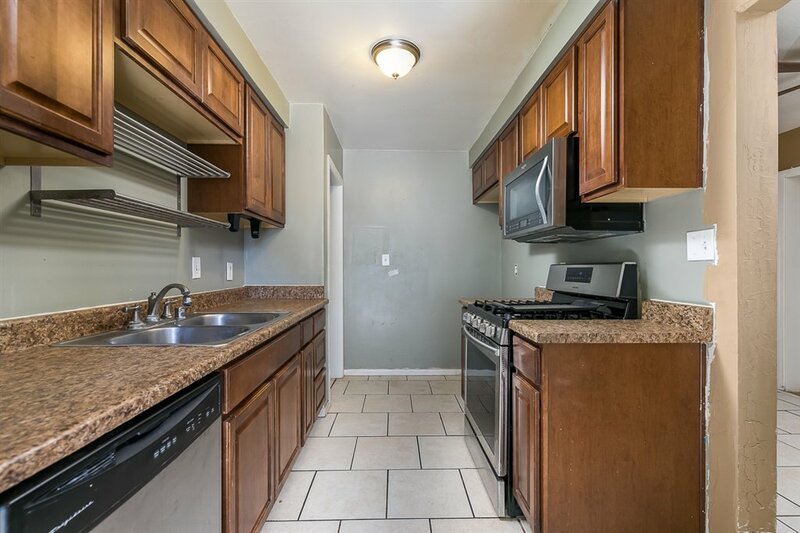 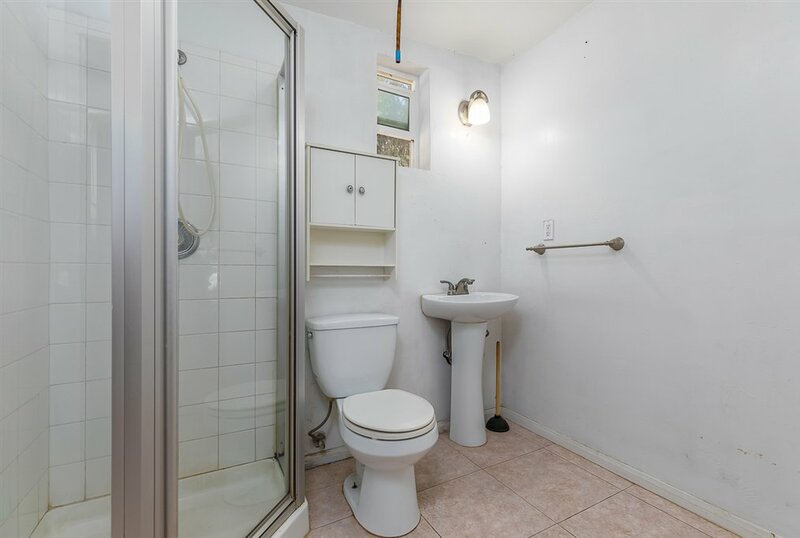 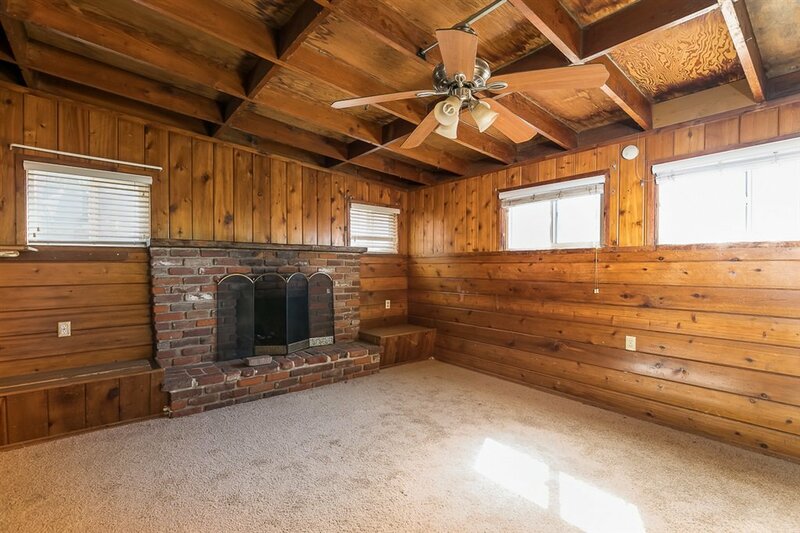 It features a remodeled kitchen w/ brand new stainless steel appliances, tile & laminate flooring, fresh carpet and a secluded family room area with an attached bedroom, brick fireplace & full bath that can easily be used as a granny flat. 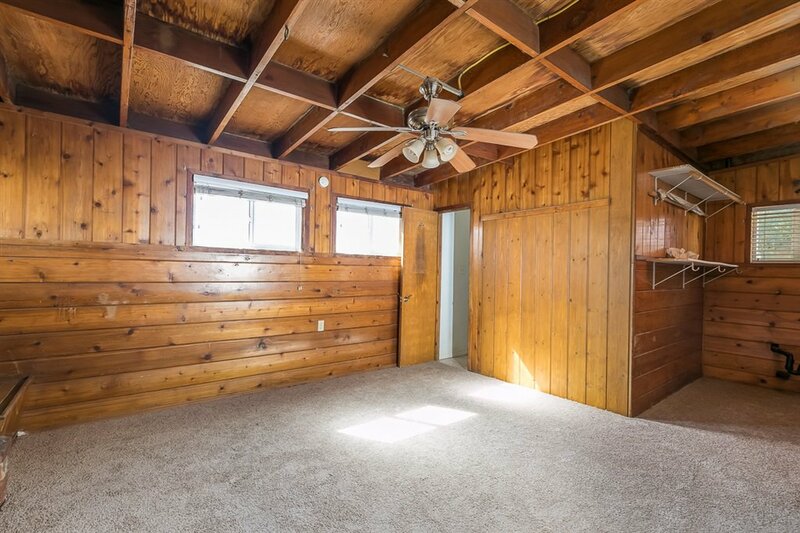 There is also boat/RV parking and room for all your toys! 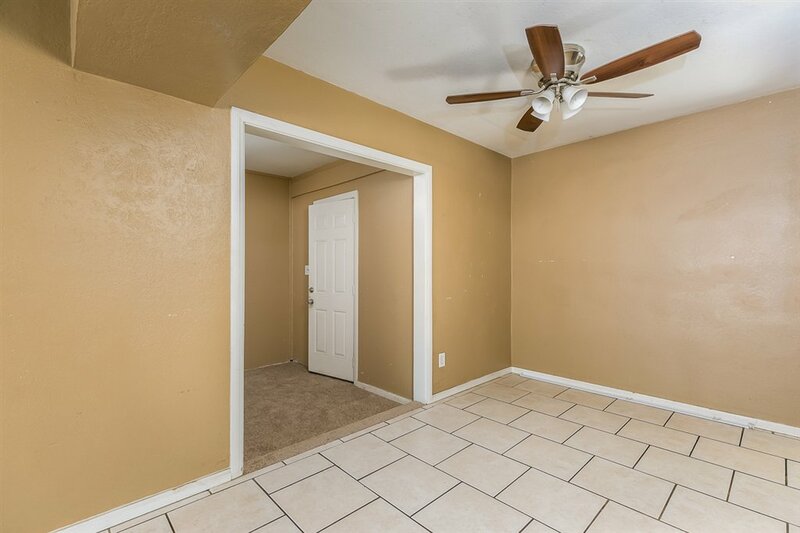 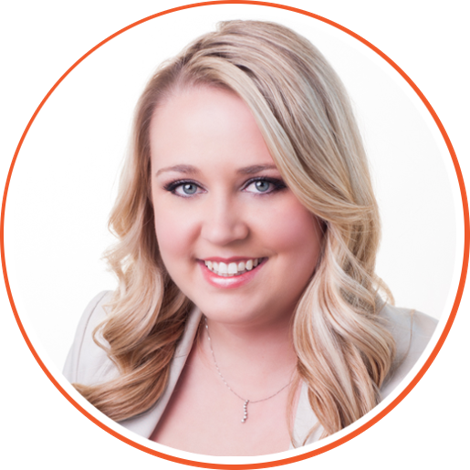 Selling Office: Jeffrey K. Brumfield, Broker.